OK, ladies. If I'd been told that I'll be sharing a week 9 post with you, I would have laughed it off. However, I know that since I brought my "other person" to this place, I haven't really been surprised. I mean 2 years ago, this 9 weeks would have been a norm. Anyway, this week has been an inversion one. I inverted from Tuesday to Thursday because honestly the dizziness I had whilst inverting on one of the days scared the day light out of me so I quit. Mira of mzdirectiongh was able to get me a bottle of 1000mcg Spring Valley biotin. It says to take up to 5 times a day but I take one. 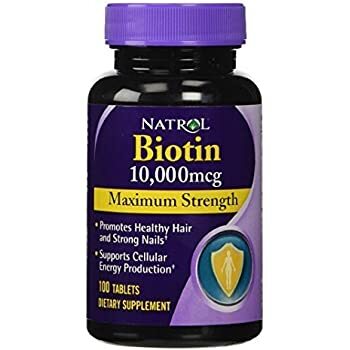 I haven't had breakouts with biotin of 5000mcg so I don't think this would. From the day I got the cornrows installed, I've been applying jbco daily to the scalp. The worry I had was since I couldn't wash the hair, it might smell badly. I decided to try the baby wipes on Friday. Don't forget to check out February,2015 one goal project and how I fared. Thanks be to the Almighty Father for bringing us into the third month of the year. It's my prayer that He gives us the energy and will power to succeed in all our endeavours for the month. Talking about endeavors, this month's one goal is actually a spill over from February. I got a cornrow updo installed about 2 weeks ago. You are no stranger to my inability to keep my hair tucked away for more than 2 weeks so this has become my goal for March. I will only take down this style after March 31st. It's going to be very easy:-) I have 30 days to do so that's not a problem. The second goal is to take 3 liters of water daily. My water intake is generally very good. At least 1.5 on days I don't put in any effort. My target this month is aimed at keeping hydrated because the month might be very hot. 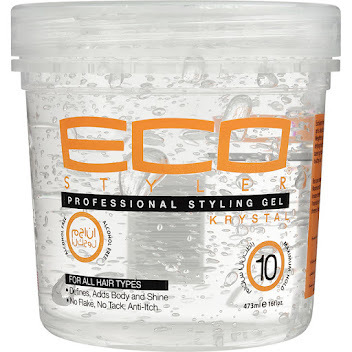 A hydrated body= hydrated hair thus 3 litres will curb dehydration. I can't wait to do some simple cornrows with my own hair again. Next year by this time, I'll have loads of thickness to rock cornrows like Becca's. If you've watched my hair story video,then, you are familiar with my praying to God for long hair. In the video, I talk more about it. Don't forget to subscribe, rate and leave a comment! Well, she shared this on her instagram page whilst on set. I don't know if it's chemical free or not. I do love the volume and length. The wigs are really helping her retain length. Can you see how dark it looks too? Simply gorgeous! I totally understand your enthusiasm when you start to care for your hair and friends don't seem to be bothered. At the beginning of this year, I'm sure some friends will tell you their setbacks with all the X'mas hairstyles they did. Ah well, don't fret. Share these reasons why you should care for your hair with your friends; that will get them involved. You will be able to have the hair you always crave for. You will see your hair reach lengths you always dreamt of. You will learn to help others. Lydia forson shared these pictures on her instagram page. That's my hair twin there lol. 4C natural hair can be awesome( yeah, at least I can get such a reward for my struggles lol). Since I want to test a new stylist before my special event on the weekend, I decided to do a honey prepoo and co wash with her. To kill the suspense of testing the honey, I chose to add it to coconut oil for pre co wash treatment. 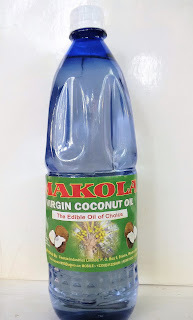 I used about a teaspoon full of honey to 2 tablespoon full of the Makola virgin coconut oil and covered with a cap for 5 hours. When I got to the new stylist, I gave her my bottle of dove heat defense conditioner for the wash. She washed the hair twice per my request, applied Aussie hair insurance leave in and used plain water to roller set. The fear I had was that the honey will leave my hair hard but it was the opposite. I think it's because I didn't use heat from the hooded dryer but rather my body's heat. Someone sat under a dryer to dc with honey and the hair came out stiff. Since that story, I've been reluctant to try honey on my hair. I'm glad I did though. 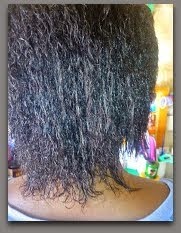 Missed this week's wash day post, see how I did my protein treatment. Sorry for not posting the previous weeks' review. The load shedding here is absolutely horrifying such that getting power to charge phones is a headache. Anyways, for this week, I did a few things I want to share with you even with this small battery power left. I decided to apply cantu sheabutter argan oil leave in, African pride sheabutter leave in, covered with shower cap for a while. That was another mistake- my hair became too wet. I won't do that technique if I have somewhere going. I managed to get it into a not-so-neat bun and went out. 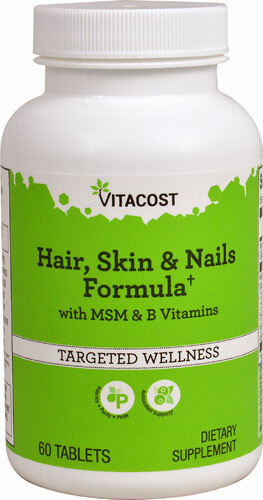 So I purchased Healthilife style hair and nail care when I had the go ahead to take a hair vitamin. There were popular brands but the ingredients in this one caught my attention. The main ingredient in it is yeast powder. 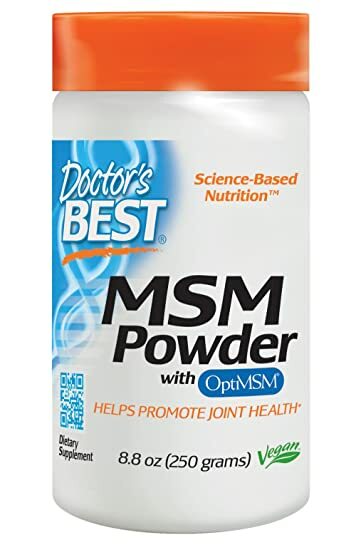 I was skeptical about the powder since I didn't want any candida build up in my body but good old Google results showed that kind of yeast powder differs from the terrible candida ones. Also, yeast powder is used by breastfeeding moms to increase breast milk production so I chose that vitamin. I take it in the morning and will do so for the 30 days. The first pill I took didn't give me any funny reaction and since it's once a day, it will be easy to finish it up; 2x a day pills aren't my thing! I'll give a detailed review by mid March. I'll be looking at any changes in my nails too. 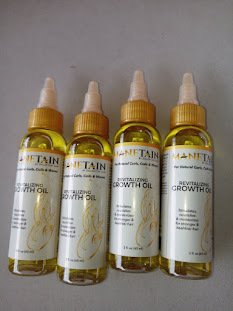 The second mini challenge of the #letsgrowourhair2015 is in! It's all about 28 days of updo hair styles to hide the ends. The rules are to switch the updo each week, no faux bob and little manipulation. Well, I tried to create an updo but the back of my hair doesn't want to cooperate so I did find a way to keep the ends tucked away where it was possible. By Sunday, I'll come up with another style. Last week was very hectic for me but I needed to do a protein treatment- cleaning and dusting so by the end of the week, my scalp was itching like crazy. Anyways, the inversion has ended so I took down the cornrow I put in for the inversion. 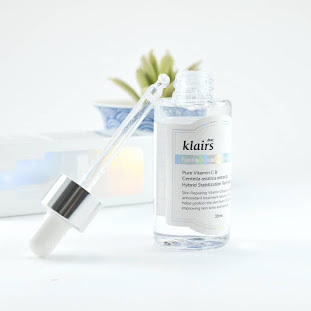 Prepoo: I prepooed with eucalyptus oil mix for about 30 minutes and that made a world of difference as my hair remained moisturized after air drying. oil leave in which I'll be using 3x this week for more protein. For this month, I want to use a prepoo mix each wash day; eucalyptus oil mix and coconut oil. Secondly, prepoo with co washing once a week. The eucalyptus oil mix is for shampoo wash whilst the coconut is for mid week co wash. I hope to see an improvement in the postpartum shedding by the end of the month with the frequent prepoo especially with the eucalyptus oil mix. What is your February one goal project? We are done with the fist four weeks of the #20weeksrelaxerstretch. How are you doing? Check out the beginning. We did inversion for the month last week. Check day 1-7 for the updates. My hair hasn't really been troublesome so far. I was 5 weeks post last week and have had a relatively easy time managing my hair. I did a co wash with Dove heat defense conditioner in week four. (I'll use it a bit more before reviewing it). I'm still in my cornrows and will be attempting my first wash in cornrows. The back of my hair has suffered the most during this postpartum shedding but I know it will be healthy again. This month's inversion takes place from 22-28th. The weekly fruits will be posted on the Facebook page as usual.